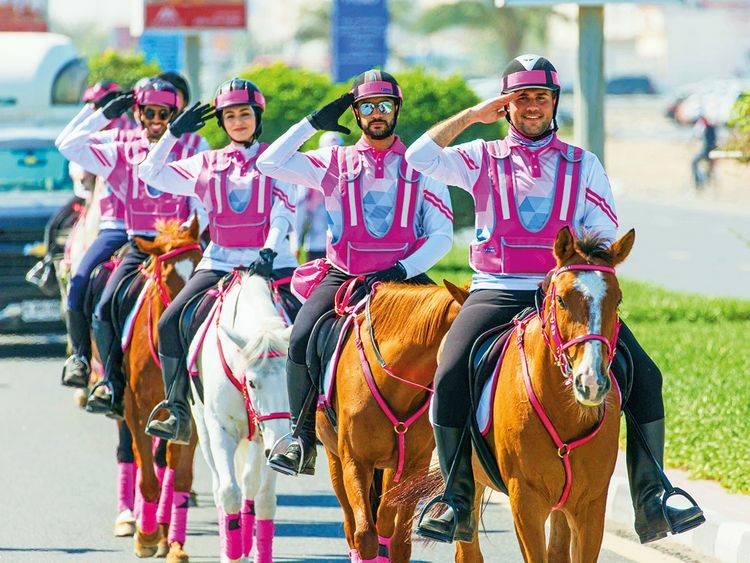 As many as 600 medical experts, 770 volunteers and 492 riders have put in more than 311,000 hours to raise awareness about breast cancer as part of the Pink Caravan Ride (PCR) in the UAE since 2011. A Friends of Cancer Patients (FOCP) initiative, the PCR has been offering free medical check-ups and screenings to people nationwide. To boost its outreach, PCR has also garnered the strong support of public as well as private sector organisations like the Sharjah Media Corporation (SMC) and Sharjah Islamic Bank. People from all age groups and cultural backgrounds have come to take part in the campaign.